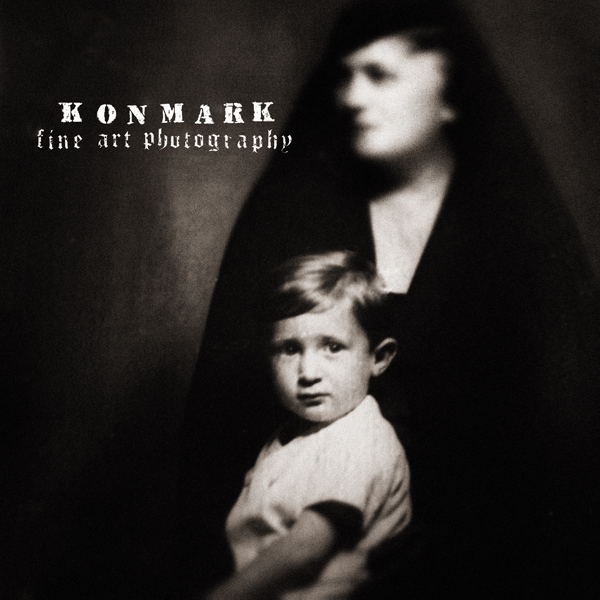 All images shown on this site are the property of "Konmark Fine Art Photography". No part of this property may be used without written permission including copying, duplicating, publishing (even on a website), reproducing, storing in a retrieval system or transmitting by any means what so ever. All rights to print reproductions are held by "Konmark Fine Art Photography". Any unauthorized reproduction of any part or the whole of a print is a violation of copyright law and subject to penalties under such law. Prices displayed are in Euros and include VAT and post expenses with registered package. Orders are shipped to all countries internationally via Registered Mail. Mounting/framing of prints is possible after special arrangement. Contact Konmark for more info. Your privacy is completely guaranteed. When you provide your e-mail, address or phone number during the ordering process they are used for order confirmation purposes only. Orders are usually processed and shipped within 4-7 business days. The customer will be notified via e-mail if any unexpected delay occurs. Limited Edition Prints are signed on the verso and are accompanied by a Certificate of Authenticity which is also signed by Konmark. The print and certificate are certified by a hologram carrying a unique number. A Limited Edition is a reproduction of an original work of art that is signed and sequentially numbered by the artist. The total number of prints is fixed or limited by the artist. A Certificate of Authenticity is a warranty statement of authenticity of a Limited Edition Print that records the title of the work, the artist’s name, the edition size and the print’s number within the edition. Typically a white border is added to prints for ease of handling/ framing. When the phrase "approx. paper size" is mentioned in the description this size includes the border. All sizes shown are in centimetres. Konmark uses long lasting fine art papers with archive quality inks to assure the best possible results. To insure maximum life for the prints, it is recommended that they be displayed or stored in an interior environment (not exposed to direct sunlight) and at a stable temperature between 50 and 80 degrees Fahrenheit that is low in humidity. The endurace, integrity and stability of the prints is subject to the care and protection of the owner. All prints are delivered in a flat package using robust packing materials. The provider shall not be responsible for circumstances beyond his control. To give reasonable assurance of delivery, shipments are via certified mail. Replacement of prints damaged in shipment via mail/delivery services shall be provided only if proof or confirmation of such claims can be demonstrated. Replacements shall be at the option of the artist, who has the right to ask that the damaged print be returned to him. In the case of damage to a particular numbered reproduction, the original number assigned that reproduction shall be duplicated by the artist.